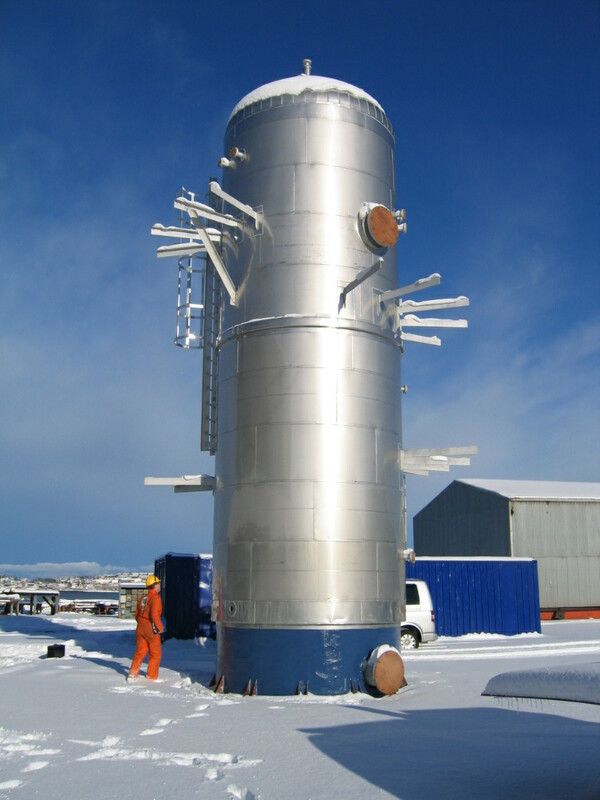 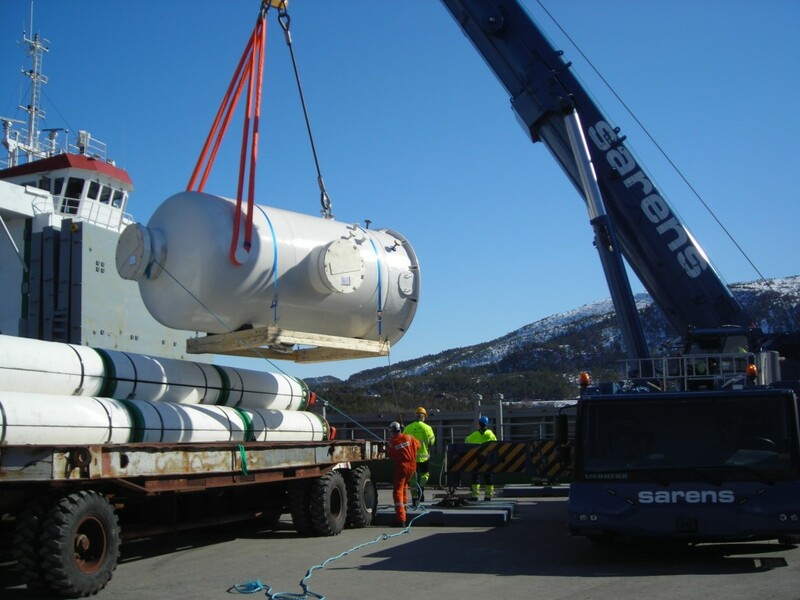 Over 30 years of experience in optimised design and manufacturing of pressure vessels and storage tanks in a wide range of materials from stainless quality`s, e.g. 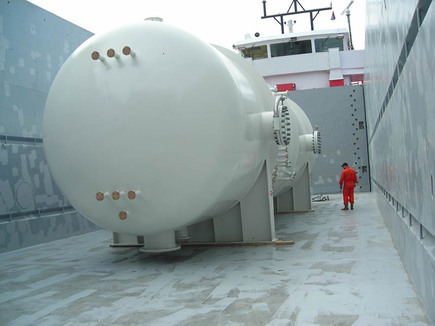 duplex, super duplex, 6Mo etc and high tensile carbon steel, including internal cladding and nozzles. 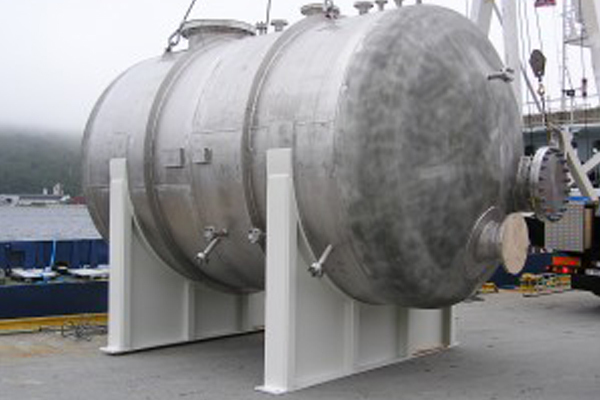 Our long experience front the manufacturing industry also lets us solve problems related to material and welding.